Sea Saran features the latest designs and great facilities to offer an unparalleled living experience in one of the most sought after locations in the region. Sea Saran also boasts stunning sea views of the surrounding coastlines, mountains and tropical landscape. Sea Zen blends modern architectur e and oriental design to provide a serene oasis just steps away from Bang Saray Beach. 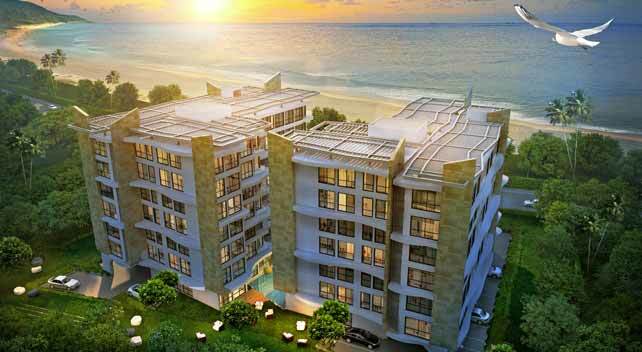 Sea Zen features the latest designs in one of the most desirable locations in the region. Unwind in the resort style swimming pool, and soak up the sun at our poolside terrace with pool bar and jacuzzi. 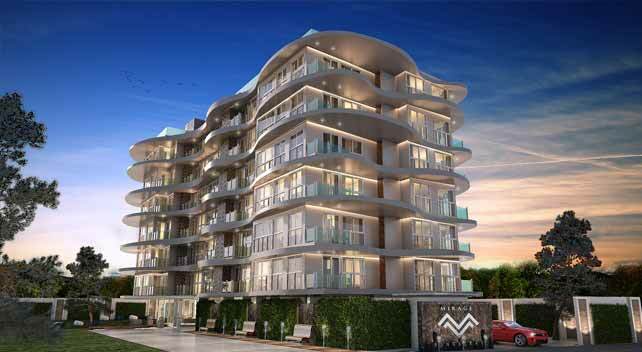 Mirage is a boutique condominium 65 exclusive units. 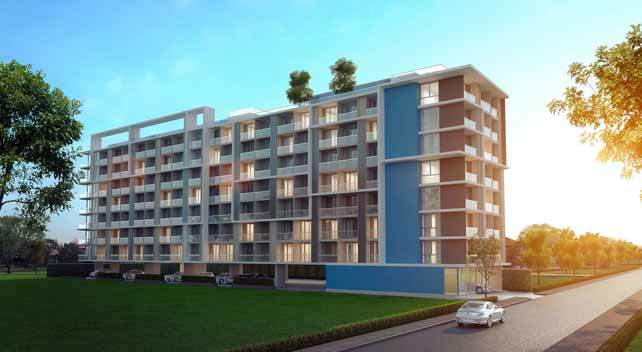 Mirage blends feng shui with modern architecture to provide a serene living experience for residents. 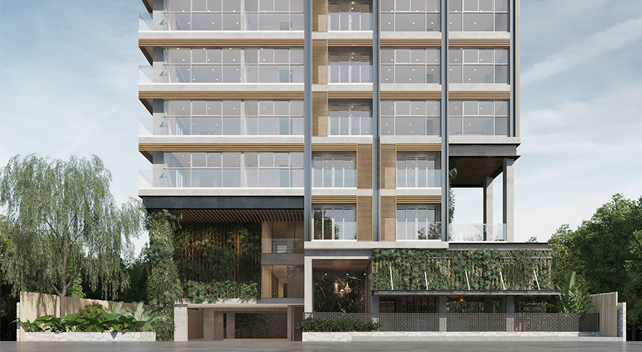 With a wide range of facilities and the highest quality materials the Mirage sets a new standard of living in Bang Saray.